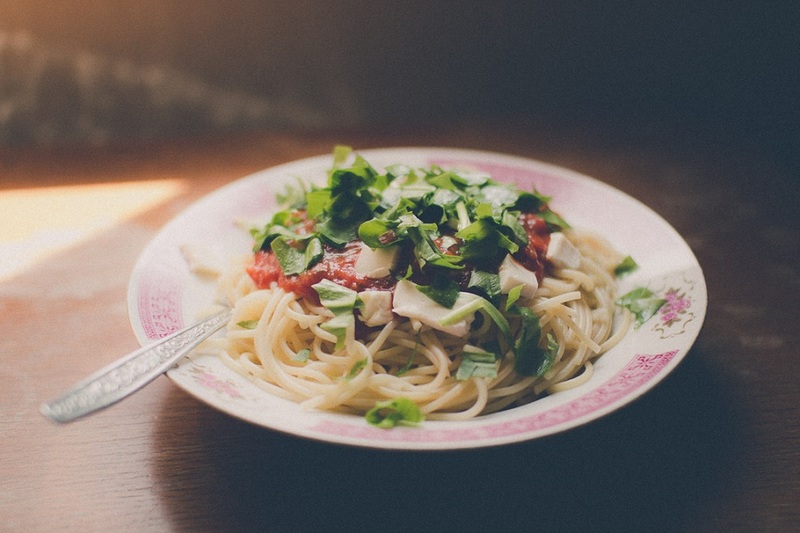 Wild garlic is a season herb that can be put to many different uses. Some people store it in a freezer, others use it for cooking or baking, or in preparing delicious cold dishes to preserve its vitamins. 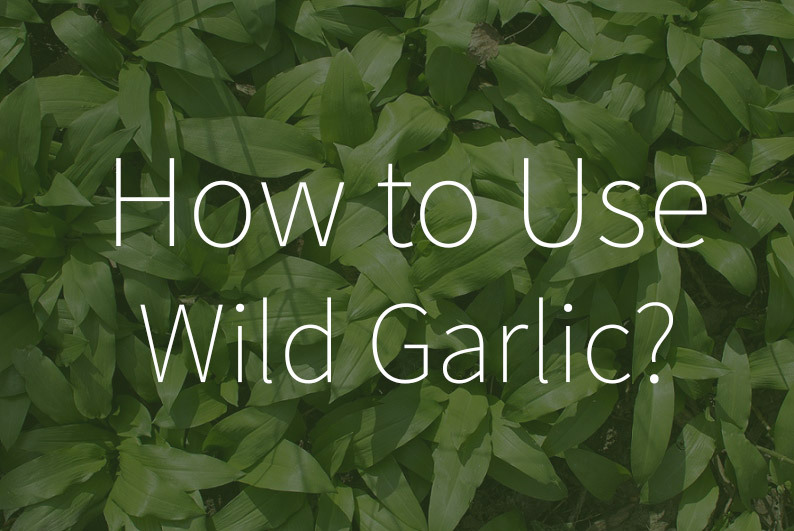 What is the best way to prepare wild garlic? 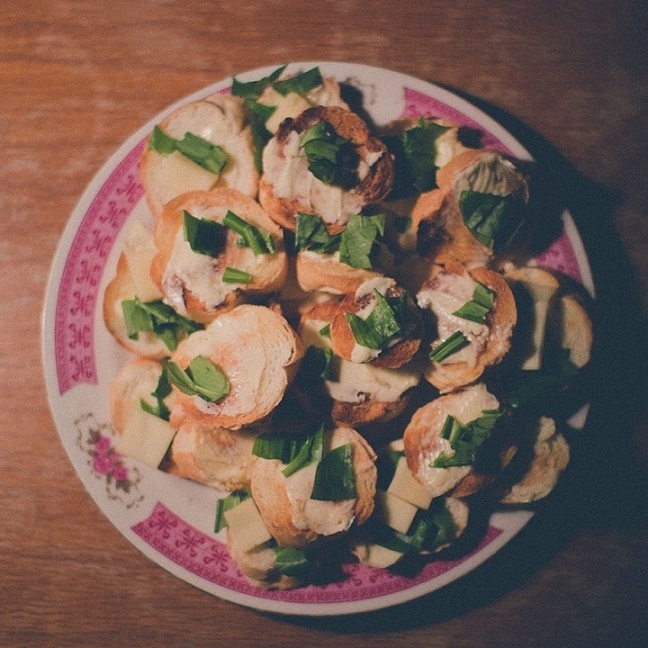 Do you want to preserve all the important vitamins contained in wild garlic? In that case, avoid applying heat and eat it fresh, ideally on the day it was picked. This will allow you to not miss out on important nutrients that have beneficial effects on our health. Wild garlic is also suitable for cooking. Its spicy taste and garlic-like fragrance can serve to liven up many of your favourite spring dishes. It goes well with chicken and pork meat, it can be used as an ingredient in preparing delicious pasta or scrambled eggs. If you would like to learn about storing this tasty herb and saving it for ‘worse times’, make sure to read our article on Storing wild garlic.